The sequel to Heneral Luna is finally on the way! (SPOT.ph) It's been three years since we saw Heneral Luna's story unfold on the silver screen. Now, another historical film—this time focusing on Gregorio del Pilar—is on the way, and they've just announced their cast members! 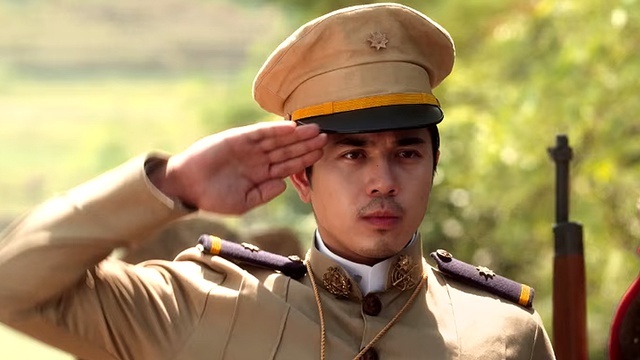 Paulo Avelino will reprise his well-loved role as the titular Filipino hero. 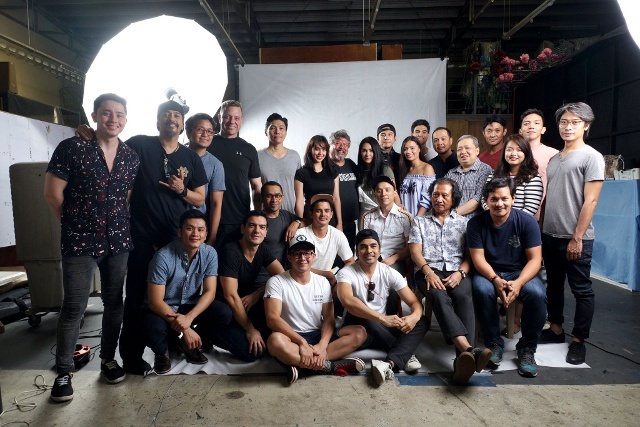 The ensemble cast features some very familiar names from the first film, including: Mon Confiado (Emilio Aguinaldo), Epy Quizon (Apolinario Mabini), Benjamin Alves (Manuel Quezon), Leo Martinez (Pedro Paterno), and Alvin Anson (Jose Alejandrino). They will also be joined by Empress Schuck, Gwen Zamora, Arron Villaflor, RK Bagatsing, Nonie Buencamino, and more. The story will focus on the struggles of a young del Pilar after Antonio Luna's death. 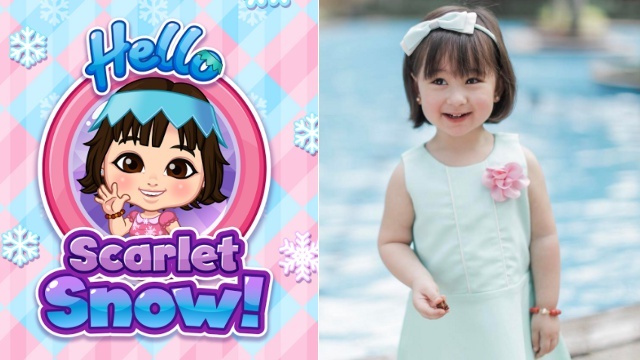 A 20-minute short film, Angelito, was earlier released to link the events portrayed in the two films. (You can watch it on Cinetropa for P100.) Jerrold Tarog is back at the helm as director and co-writer, and the film is slated for a 2018 release. In a previous interview with SPOT.ph, Tarog confirmed that they would begin shooting in May. He also highlighted the importance of casting Avelino as Goyo, saying, "[Obviously] dapat gwapo... Gusto ko ‘yong hindi ka sure kung sincere ba siya o hindi."